this morning i woke up at 5 in the morning to drive out to atlanta and pic the car up. the car was wonderfull. 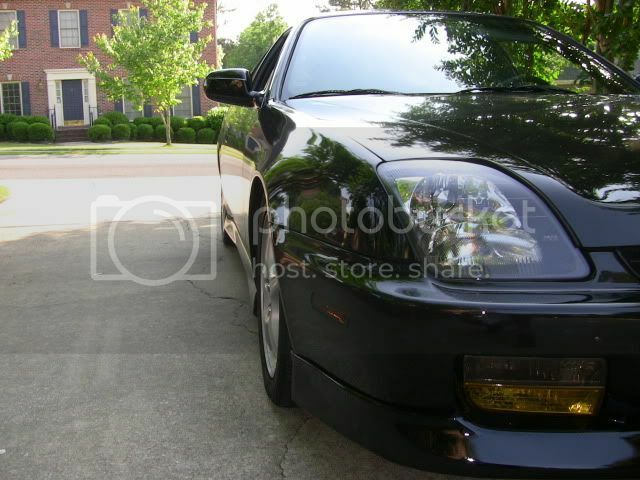 i payed 6300 for my 98' prelude sh. 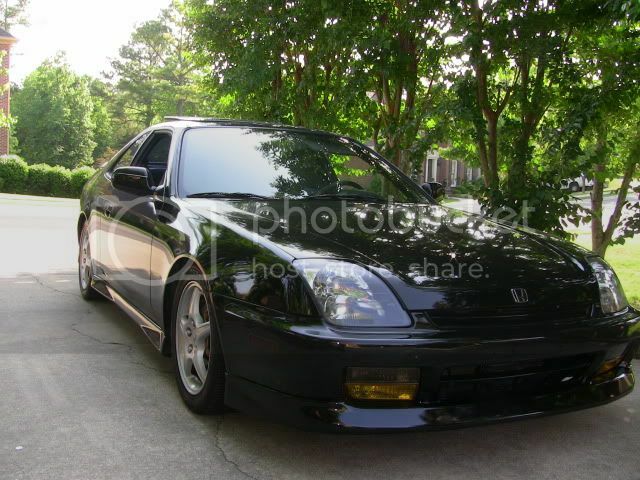 it has 94k miles on it, along with 10000k hids, coilovers, jdm fogs, tinted windows, exhaust, oem lip kit, and im sure im missing some stuff. now for the picture greatness! Last edited by natt2000; 05-01-2011 at 04:35 PM. thanks. the all the leather is in PERFECT condition, im already in love. the 98 comes with leather...? Thats nice. 10k HID FTL lol. I like what they did with the rear of the car. welcome to the type sh club:) injoy the corners:) and btw that thing is clean as ****. whats all done? 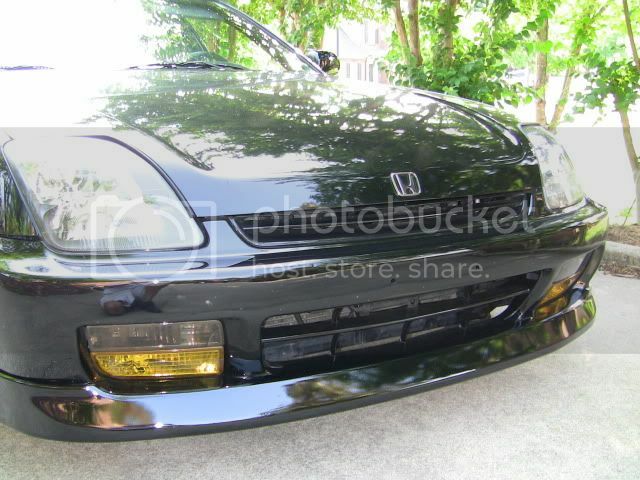 i can see full lip kit, looks like an apexi n1, fogs. what else? Man that thing looks perfect. Looks like all of the work has been done for ya haha great pickup by the way. Just need some wheels and you'll be all set. 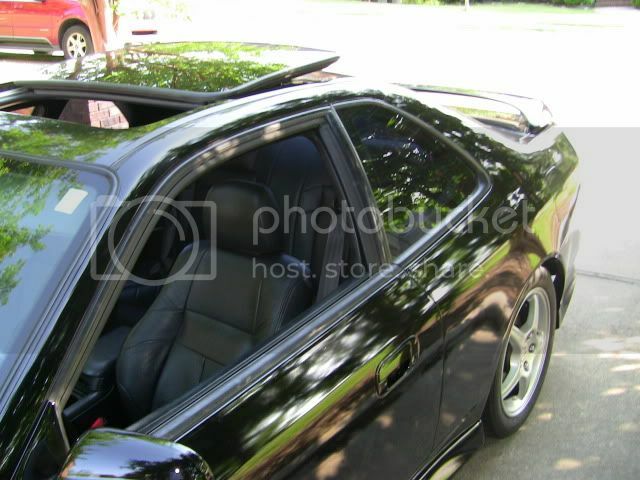 it was extremely hard to find a prelude with a leather interior... i just happened to stumble upon this one. the 10k hids are slightly different color, so i will be switching both out for 8k's. as far as more mods go... i have no idea about the rims. 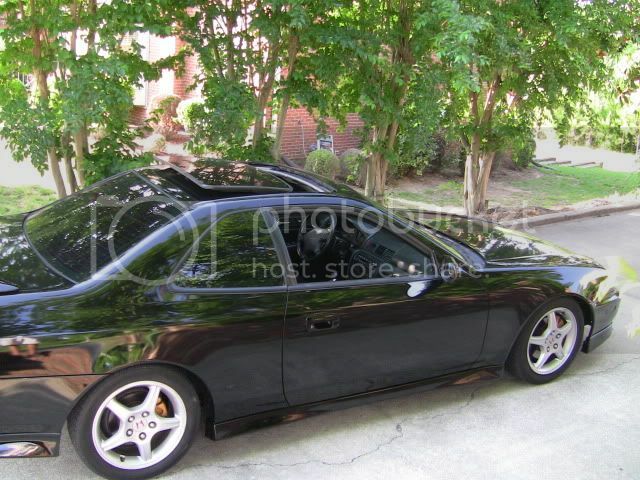 i like sh rims, so for now while im paying it off, ill keep them that way. i will most likely be adding an alarm system and/or lojack, depending on prices. no way im gonna let this thing walk away. shifts are super crisp, only other things i need now are actuall coilovers instead of "jdm" coilovers, alarm system, and new hid bulbs/fog bulbs and i should be set for awhile. theyre pretty rare, but i believe it was an option, or something like that. 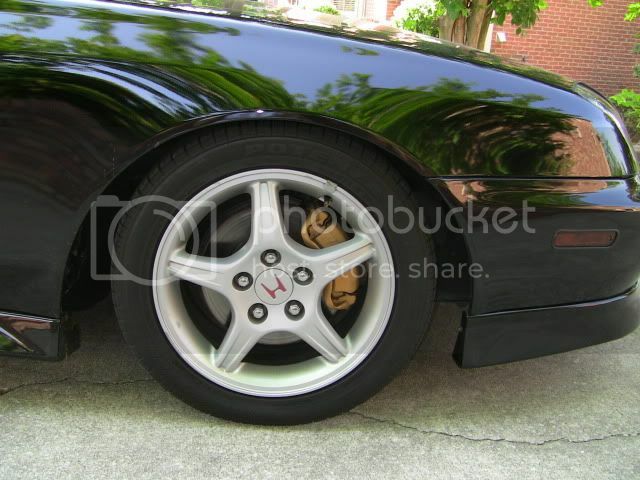 By far one of the cleanest BB6's I've ever seen! 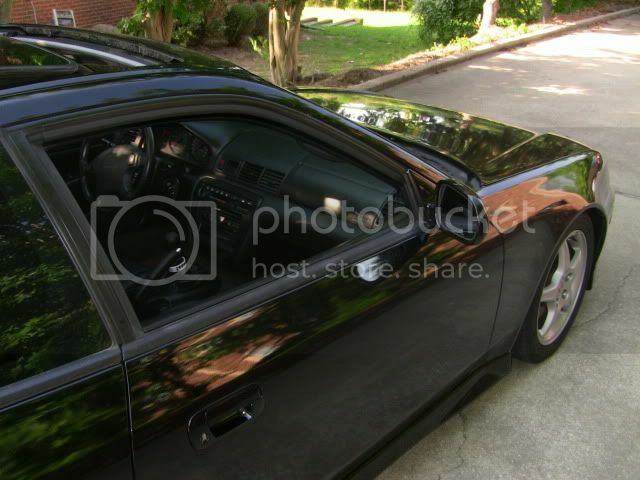 very nice car you should take another picture at night with your 10k hid lights on it would look awesome. 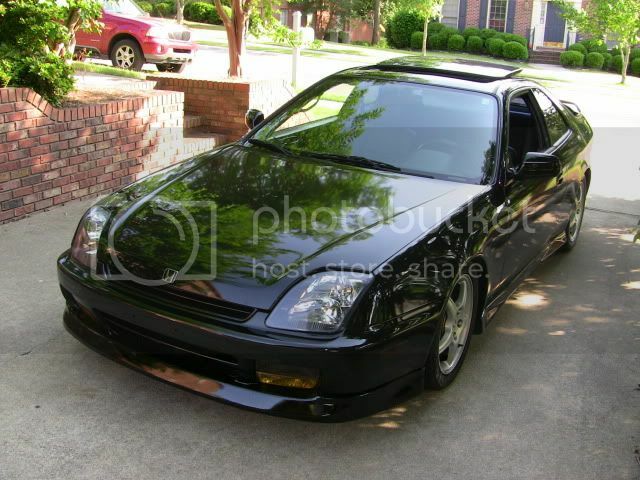 Nice lude I think I seen that prelude once before when I was coming from chatanooga, TN towards atlanta. 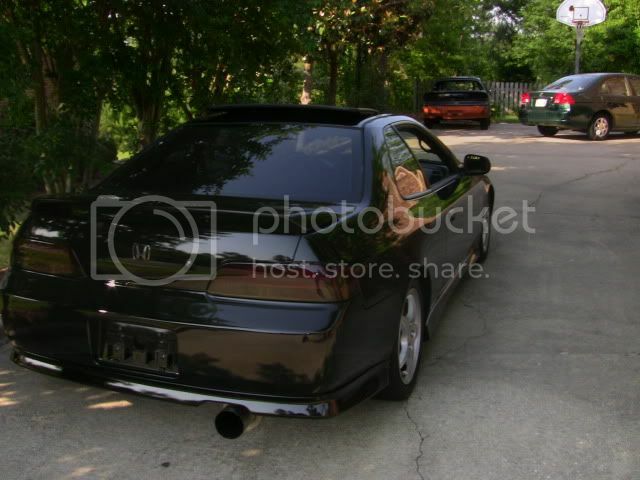 I thought it was a very clean prelude then so great grab..
clean as hell, good find dude!! !